The subject of this Proof of Concept is an XFT 2500 speed-type industrial finishing cutting machine from Feintool AG. The purpose of these micropayments with IOTA is to extract the production data from the fine franking components of the machine control in real time, ensure the persistence of the data through entanglement and retrieve the integrity test through a web interface. Frontend access provides full availability to the tangle network, making it possible to verify data integrity for each part data set. IOTA micropayments are now accepted for each part produced following a pay-per-use model, transforming the front-end into a conceptual data market. Users can only purchase a portion of the data set per payment. We use local storage to store successful transactions in the browser. Purchased data sets will be retained when users close their browser. 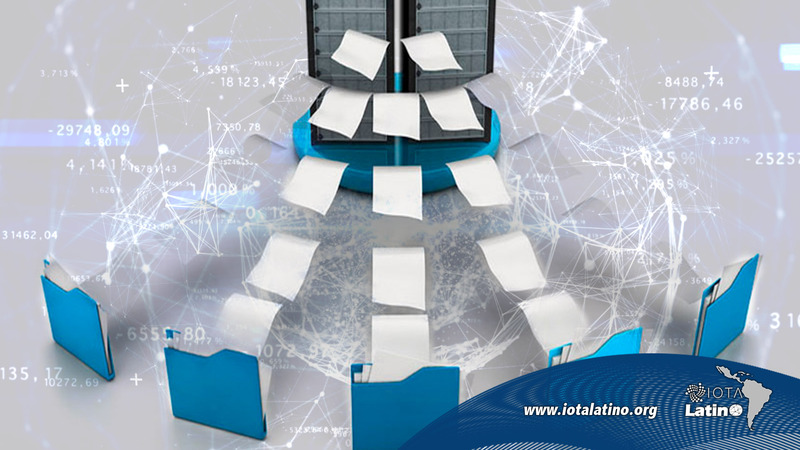 The database stores the invoice and receipt of the payment address, however, this information is also available on the Tangle network. Micropayments with users’ IOTA will be made through Trinity Wallet’s QR code. 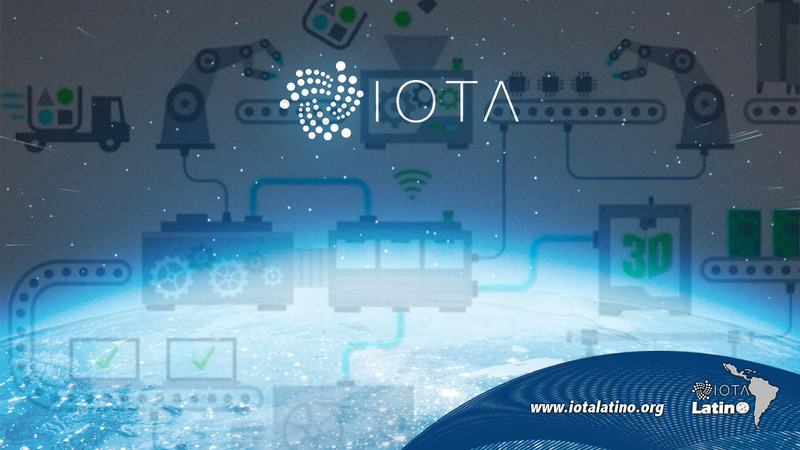 IOTA is the most suitable option for the monetization of data transactions, or for a P2P network when they are able to run as a digital identity with immutable data and as a system of records it can also be said that IOTA is like an exchange protocol and like an immutable ledger for the backbone of machine-to-machine transactions. Multiple participants need common information views, so they share a common data set. Multiple participants take actions that need to be recorded and data change, so a decentralized update policy is needed. Participants must trust that the actions; that are recorded are valid, therefore, they need some kind of data verification platform. Eliminating central authority record keeping intermediaries has the potential to reduce costs (e.g., fees) and complexity (e.g., multiple reconciliations). It is important that participants act on time, work on time-sensitive tasks, therefore reducing delays has benefits for the business (e.g. reduced settlement risk, increased liquidity). Many manufacturing benefits are obtained, such as: asset exchange, M2M communication, data market, distributed manufacturing; supply chain tracking; digital product memory, spare parts verification, quality documentation. A digital twin is a digital model of a real-life process, product, machine or service with a unique and immutable identity. Fujitsu established a supply chain with two objectives. On the one hand, a component audit trail was implemented, i.e. 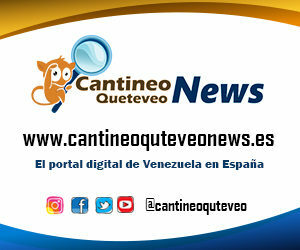 only genuine components, which have passed all manufacturing steps in the supposed order, were accepted and transmitted by the robots. The vision then sees an autonomous machine, “autonomous”; which controls itself as in “autonomous driving” and optimizes the process. « IOTA sponsor of the APPG, “Parliamentary Group of Parties”.